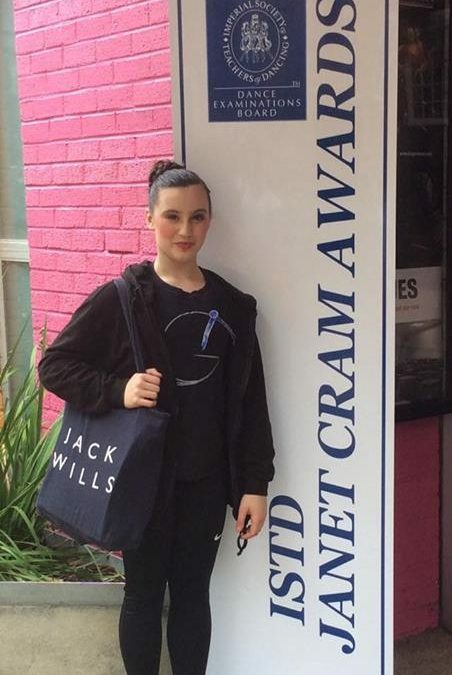 Huge congratulations to GAPA pupil Cally Callaghan who competed in the Senior Section of the Janet Cram Finals yesterday, Sunday 12th June, at The Greenwood Theatre in London. 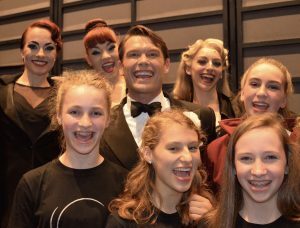 The class was taken by David Leighton, and was adjudicated by Sarah Dean, Dan Cook and Tereza Theodoulou. Cally danced beautifully, and was awarded a class commendation.